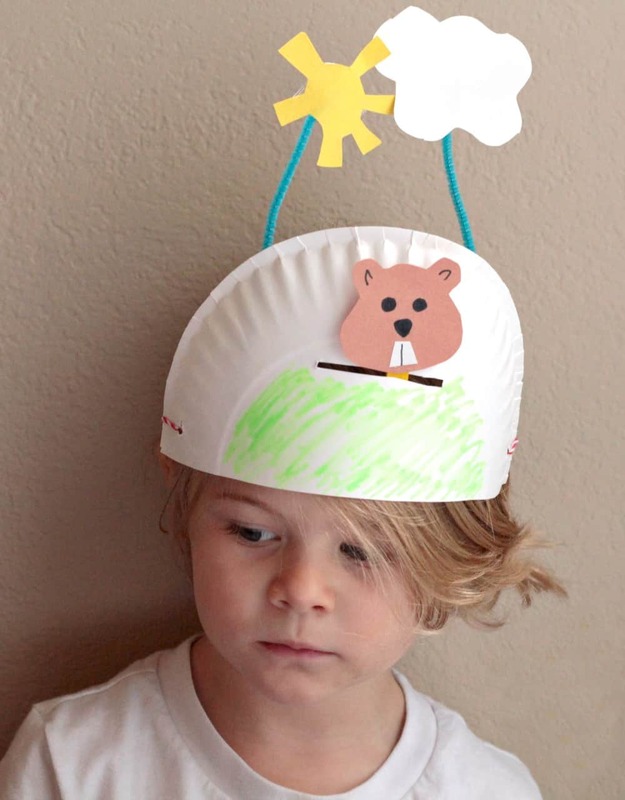 Groundhog Day crafts for preschooler is what we are ALL about right now. It is just around the corner on February 2nd! Yes, it is a silly little holiday. Yes, it is not even actually classified as a holiday. Yes, I have already shared 2 posts with you about Groundhog Day. I tell you friends – we will get through this cold, cold, cold winter one little step at a time. And right now that step is Groundhog Day! 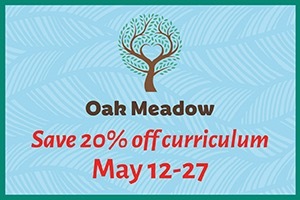 So if you happen to be feeling a little blue due to all the white (that icy, icy cold white) perhaps you and your little ones would like to join us? 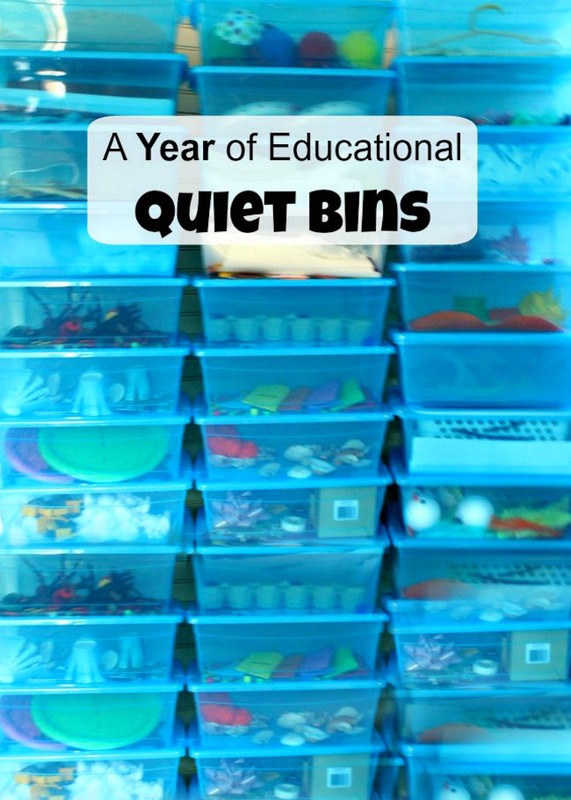 To begin, I just wouldn’t be ME if I didn’t share a Quiet Time Activity with you. 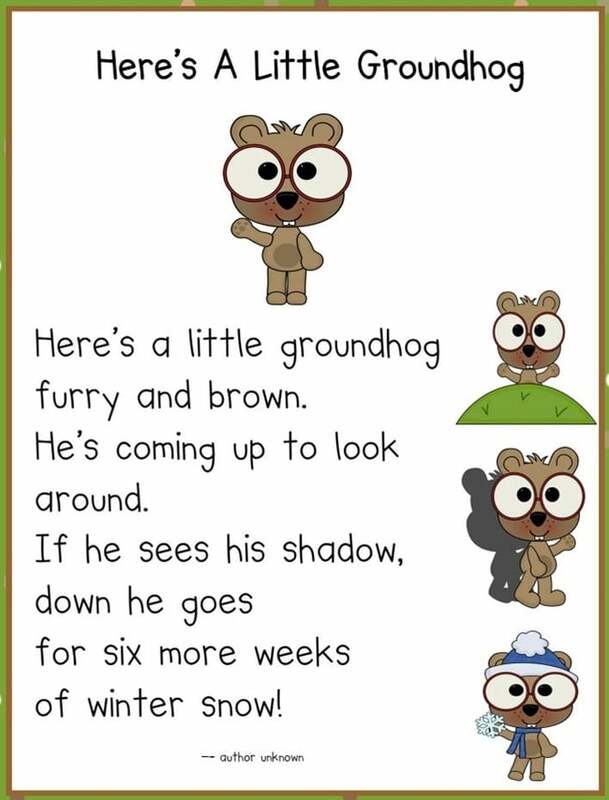 I found some free printable groundhog day pictures that are sure to get your little ones quietly colouring this Groundhog Day. And if you want to add in a little more learning you can use this trick of mine for simply turning those colouring pages into LEARNING FILLED quiet time activities! 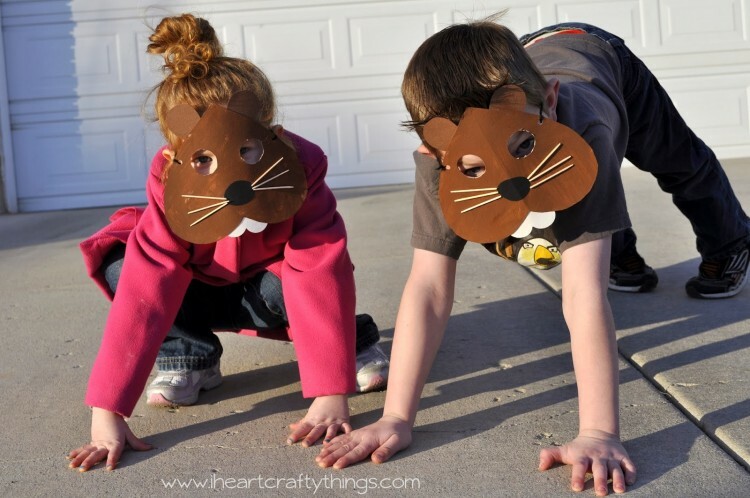 These Groundhog Day masks by iheart crafty things are such a sweet craft! And perfect for loads of imaginative and fun play too. Any holiday deserves a hat when you’re a preschooler. 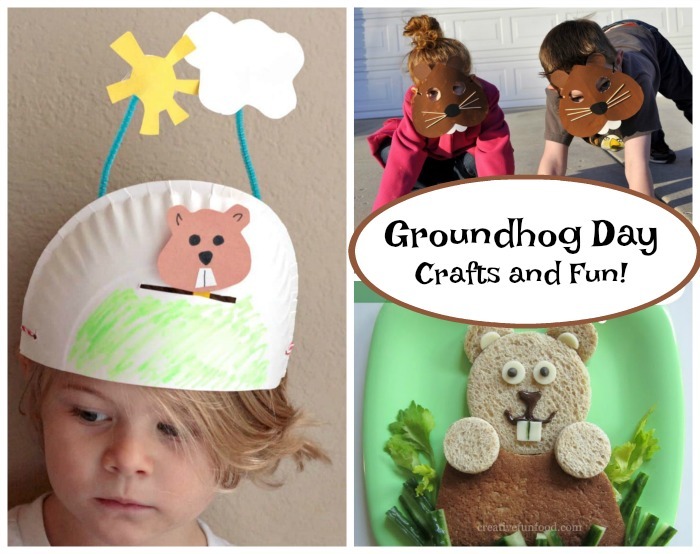 I love these cute Groundhog Day Hat crafts from Sight and Sound Reading. 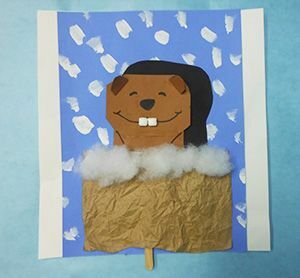 They are complete with a little popsicle stick groundhog so our little ones can have a great time popping him in and out of the burrow! How about a great little shared reading with those little ones from Can DO Kinder? Write this poem out on a chalkboard, whiteboard, or big piece of paper and point to each word as you say this poem again and again! Maybe your little one could go through and circle all the “G” letters. Or you could underline the rhyming words! Here is a post I wrote all about teaching your child to read using any simple story! 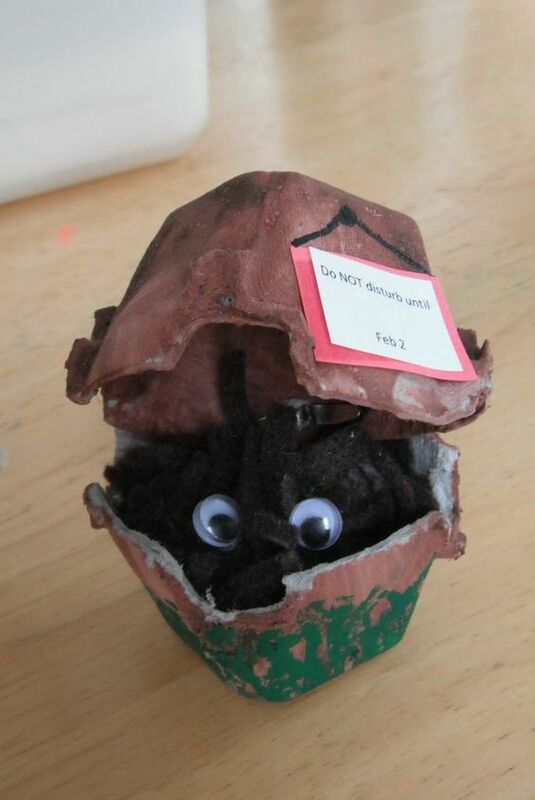 What an adorable idea to use an egg carton as a burrow for a Groundhog! 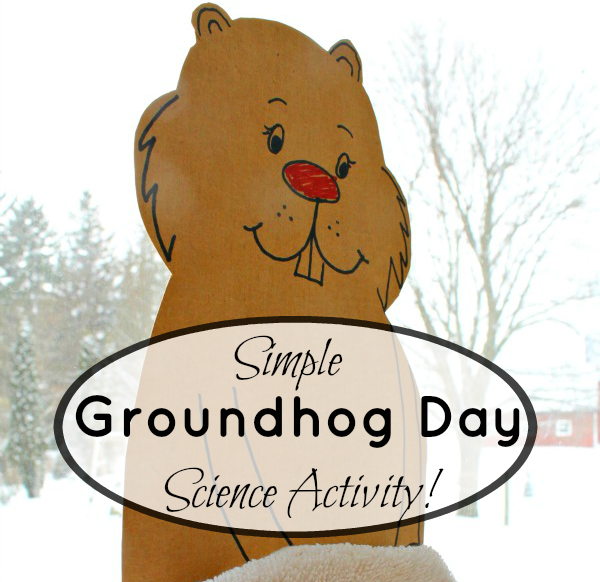 This groundhog day craft is just as cute as could be. You could add in a countdown to get some great number learning in the mix as well! 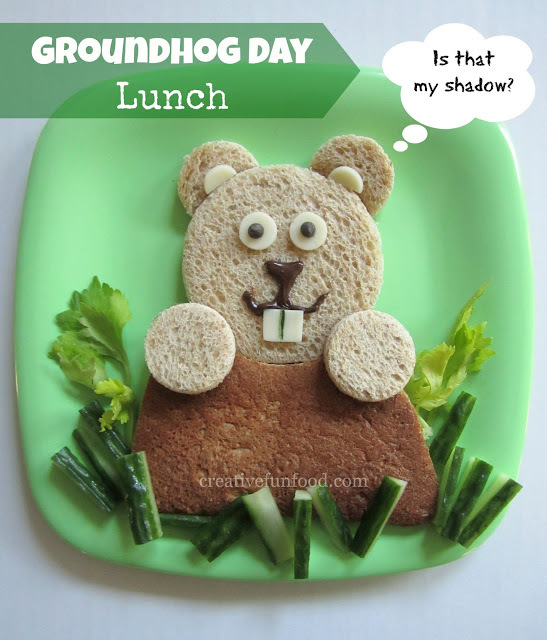 If I am feeling really, really ambitious I might just even tackle this adorable Groundhog Day lunch by Creative Food! There is no doubt that mine will look no where as cute as this one – but I know my kids will love the thought. 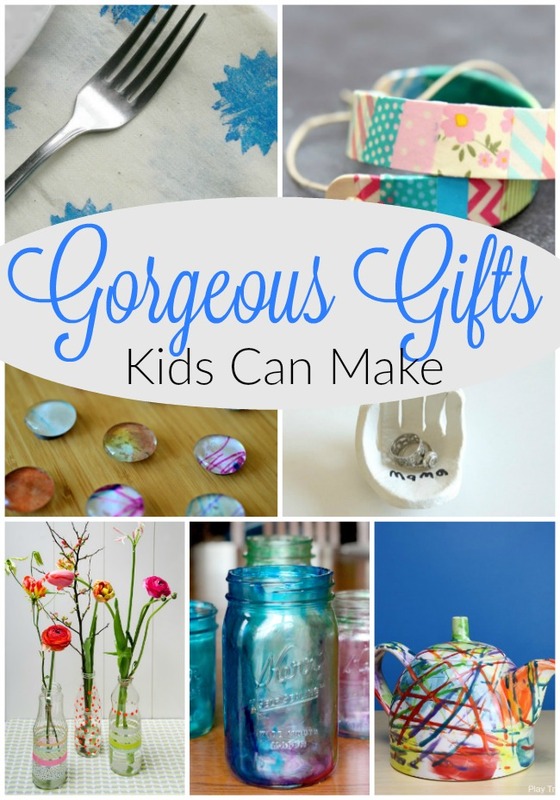 This last craft by Scholastic is a real fun one! 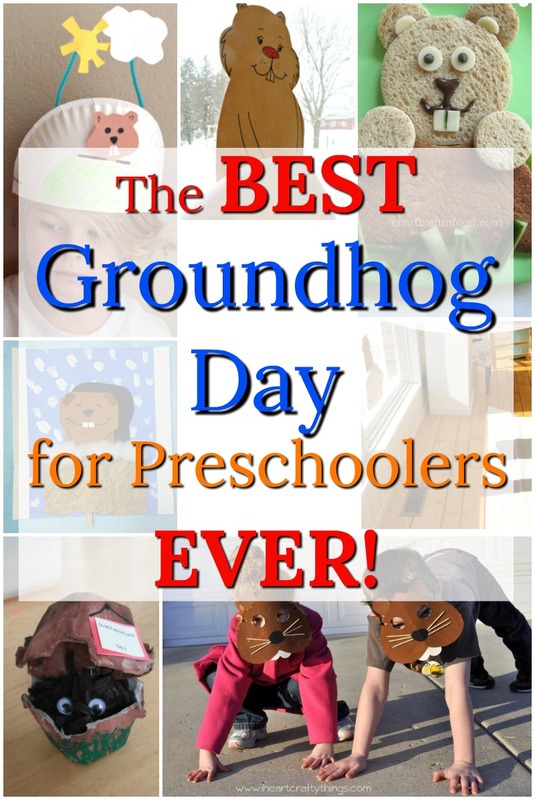 It can be simplified of course, as the real fun is in the “waking up” of the groundhog. Up and down, up and down! I know my little ones will get a sure kick out of it. There you have them! 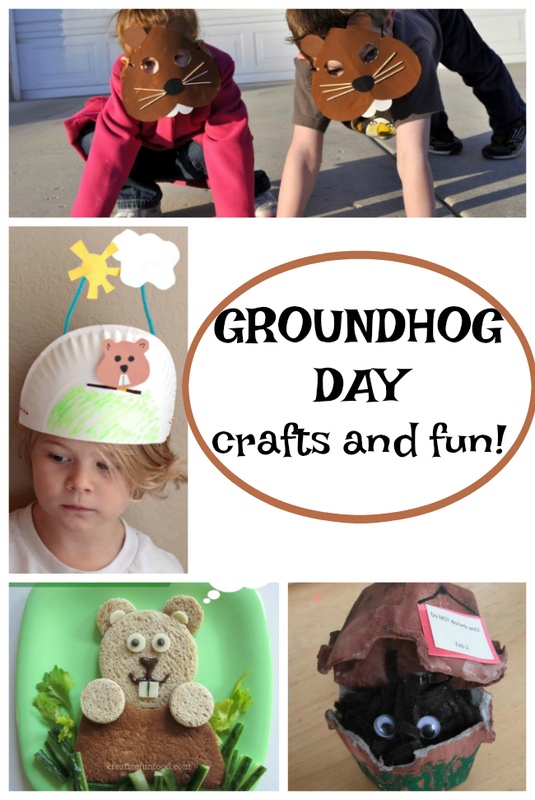 Oodles of ideas to keep our preschoolers happily crafting and playing this Groundhog Day. And, I might add, this will add a lot of cheer to this Mamas day as well. Happy Groundhog Day my friends! I hope you and your little ones have a great time and make some lovely memories on this silly holiday (that – I know – is not even really a holiday). Thank you so much for reading. Please be sure to subscribe (you can do that below this post by entering your email address) to get all of my posts sent right to your email for free!